Who had a lovely Valentine’s Day? We certainly did! 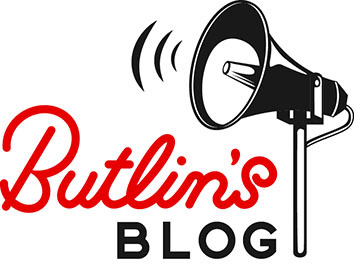 In the run up to the big day we gave you the chance to win a Butlins break at the Ocean Hotel in Bognor Regis. 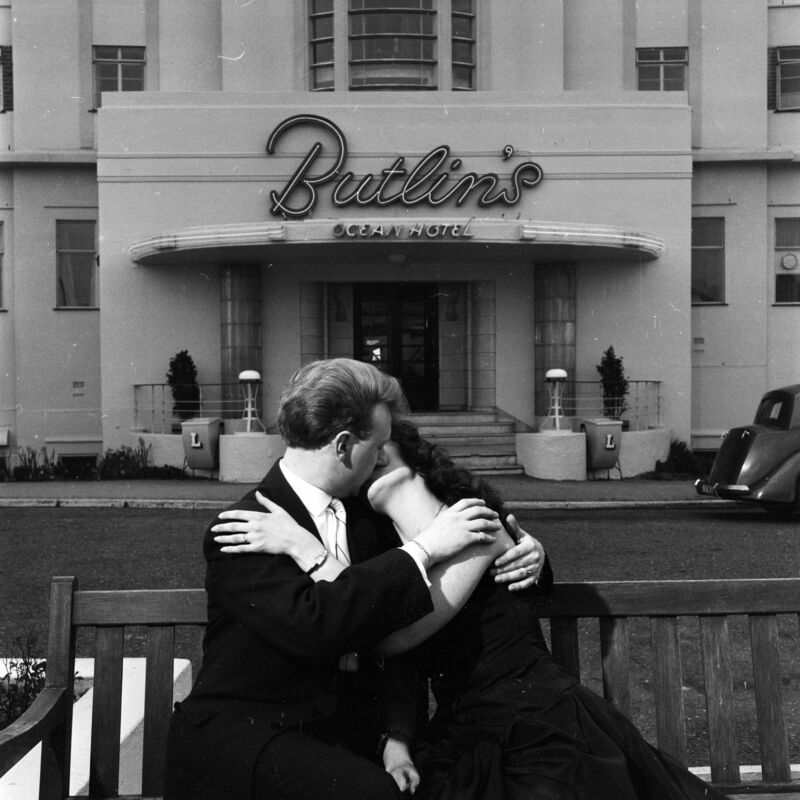 We asked you to guess the location of this picture, and to guess the year it was taken, using #ButlinsKiss. We had literally thousands of entries (with the majority of you guessing correctly!) and we can confirm that the picture was taken in 1957 at Butlins Ocean Hotel in Saltdean, near Brighton. The picture is of a honeymooning couple taken in front of the entrance to the 1930s Art Deco hotel. In 1952 the hotel underwent an ambitious six-month restoration project from its near derelict state. Billy Butlin declared its reinvention as one of the best investments he’d ever made. It must be love! Thank you to everyone who entered – from all the correct answers we’ve randomly picked one lucky winner, who’ll come and enjoy a three night stay at the current Ocean Hotel in Bognor Regis later this year. Well done and congratulations to Claire Foulds who guessed correctly on Twitter! Well done to Claire Foulds, who guessed the correct answer! We’ll be running more competitions soon, so keep an eye out on our Facebook page and Twitter feed!